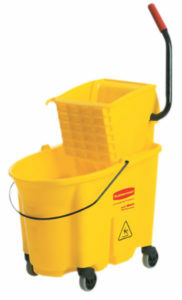 High performance top scrub floor cleaner. 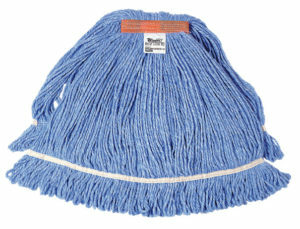 Best Scrub is specifically designed for the interim maintenance procedure of top scrubbing and recoating. When used as directed, Best Scrub effectively removes the top layers of soiled floor finish preparing the floor surface for recoating. Best Scrus low foam, no rinse formula leaves a clean, film free surface, preparing it for the application of new layers of floor finish. This is the perfect product for any type of floor maintenance program to help extend the time between restorative stripping procedurs. Best Scrub can also be used to remove the factory seal from newly installed VCT flooring. Dilute at 8-1/2oz per gallon or 1:15.